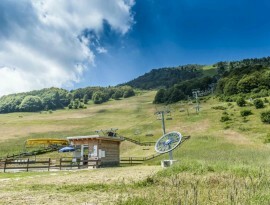 Prà Alpesina. 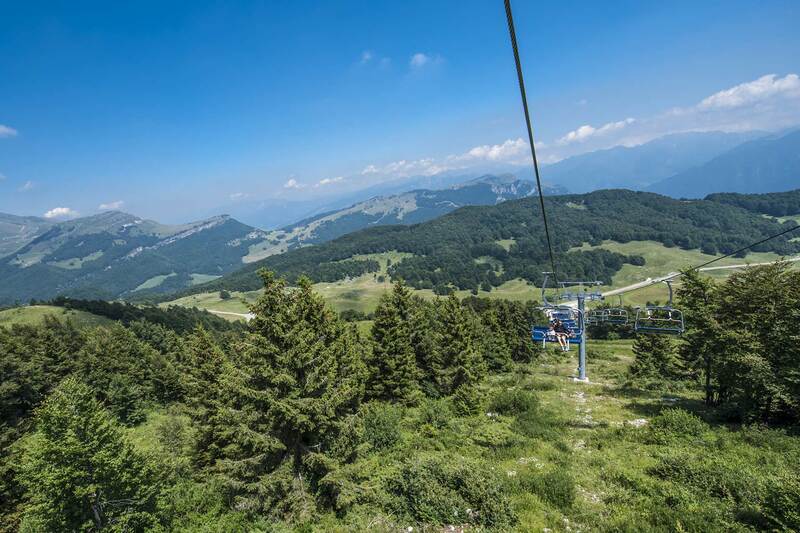 A lovely name that recalls green-coloured meadows and the desire of serene walks in nature. 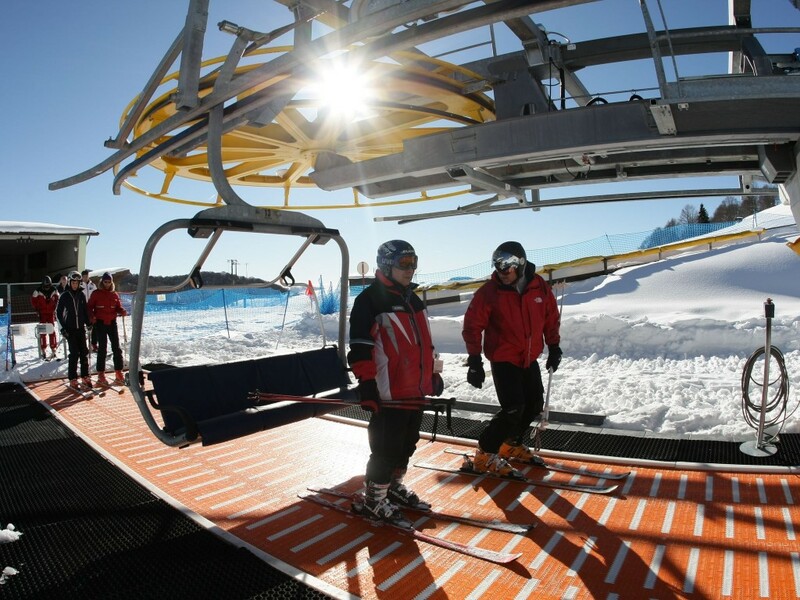 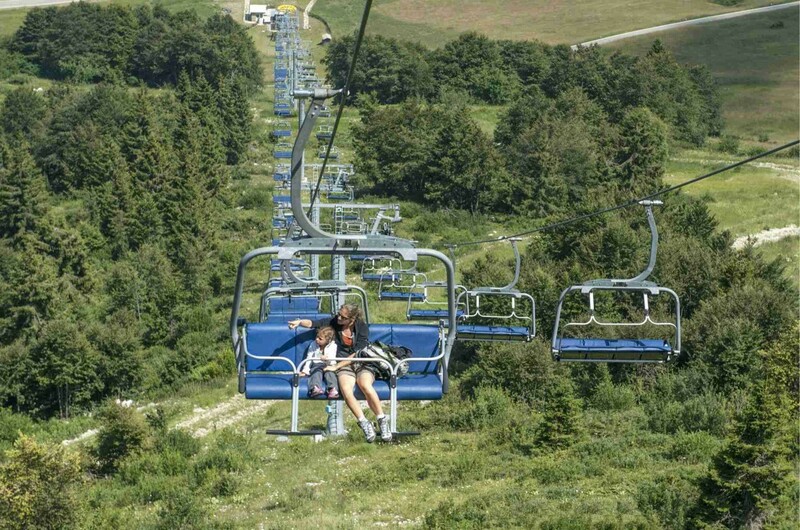 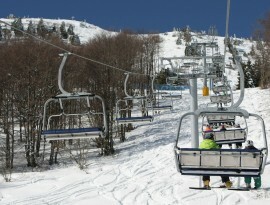 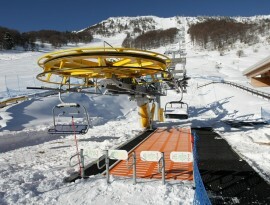 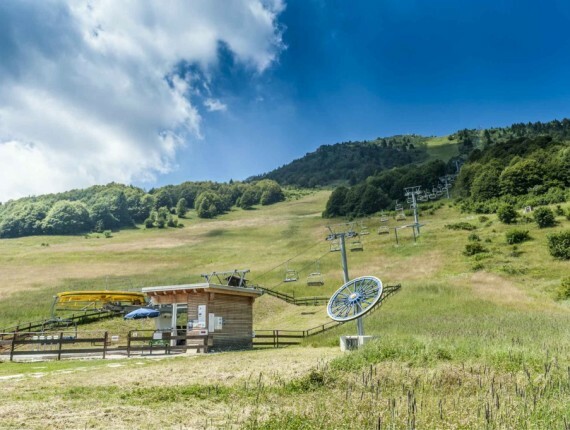 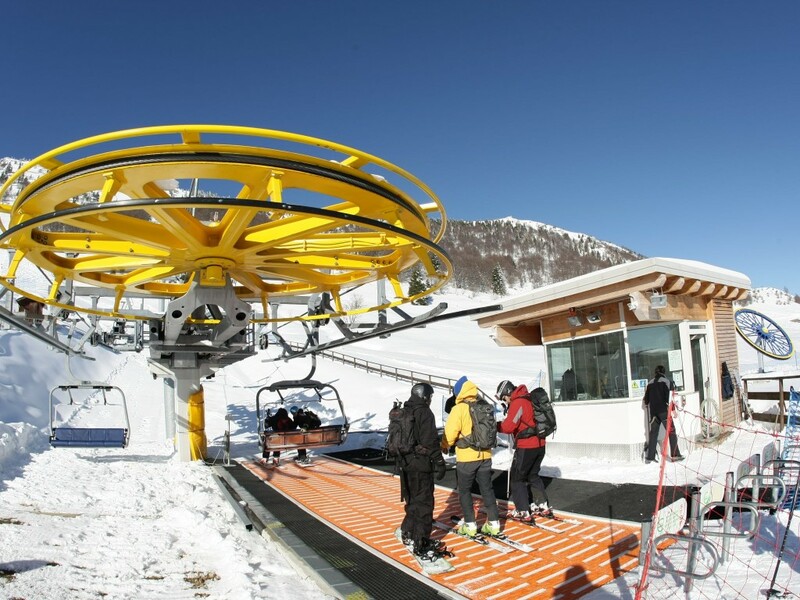 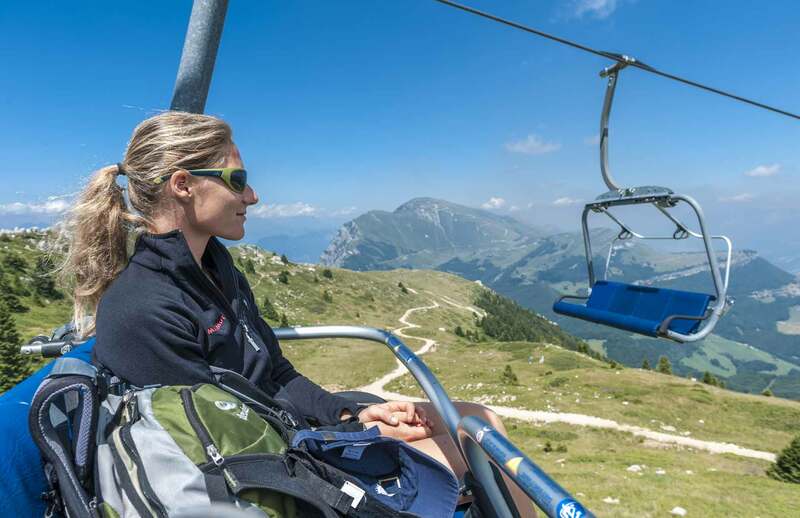 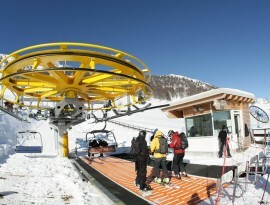 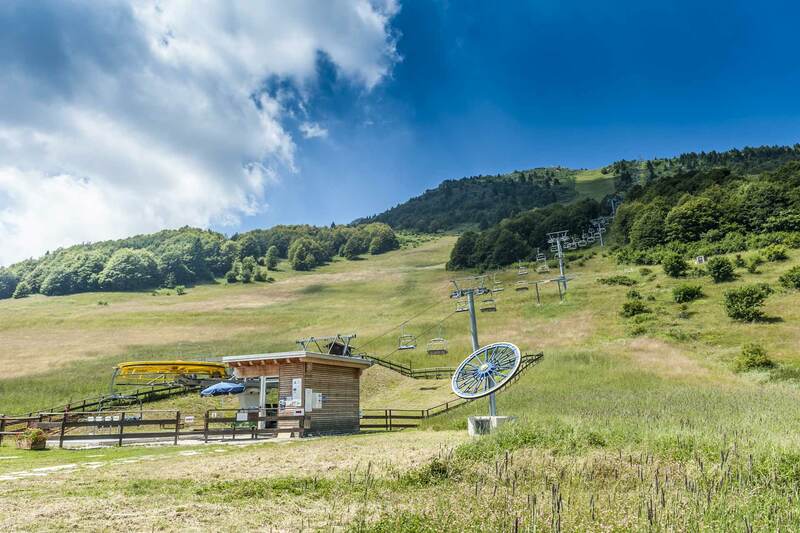 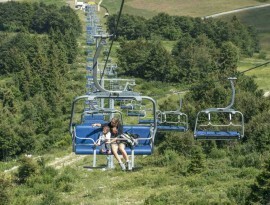 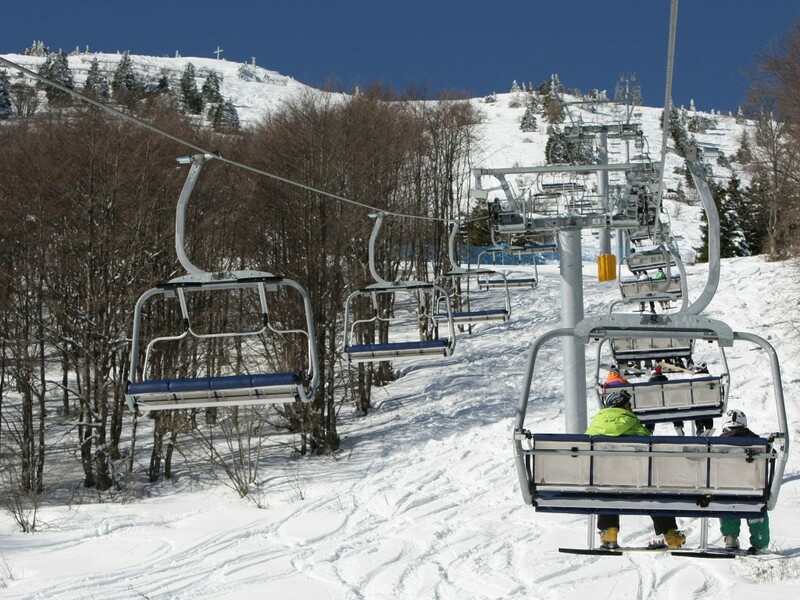 You can find the chairlift’s valley station on the Trentine side of Mount Baldo, beside the road up from Avio. 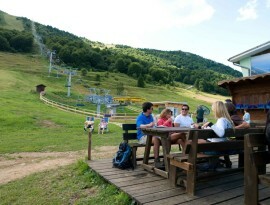 In only ten minutes you comfortably reach the mountain ridge with its lake view. 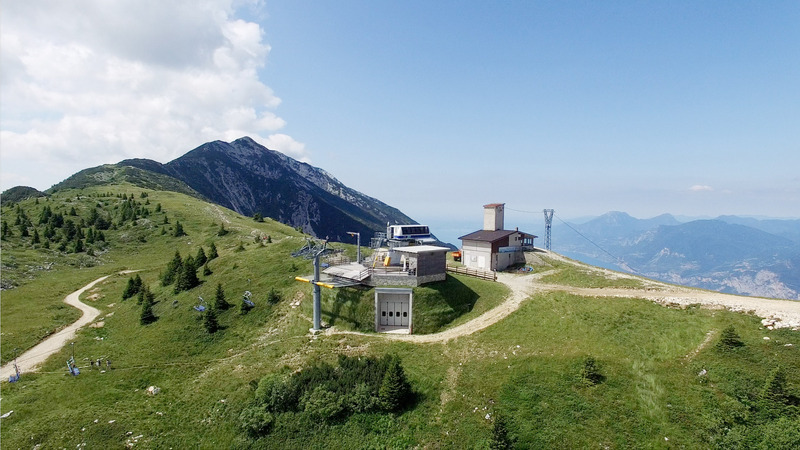 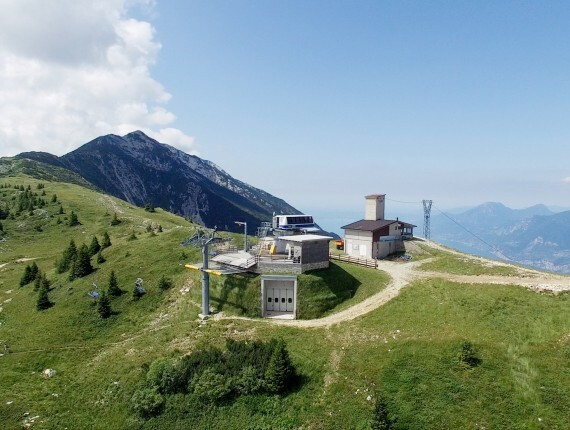 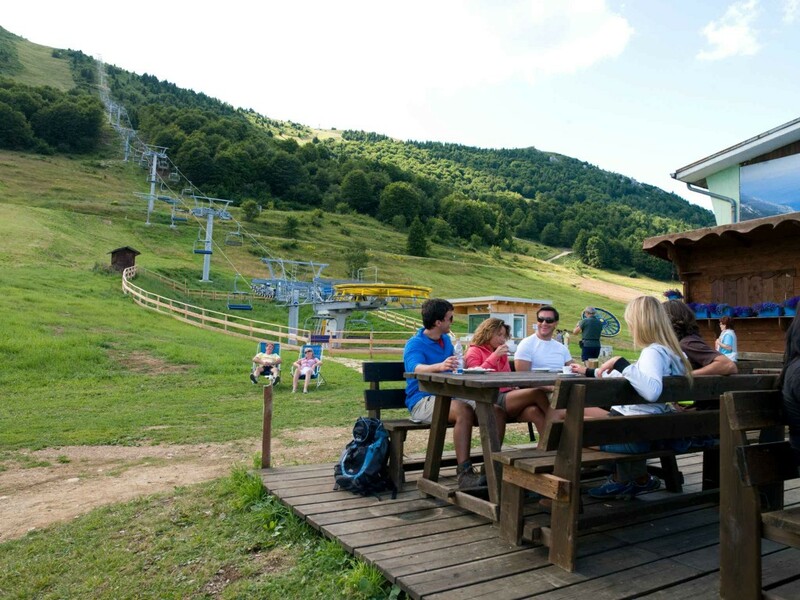 A short walk with a fantastic panorama brings you to the cable car top station. 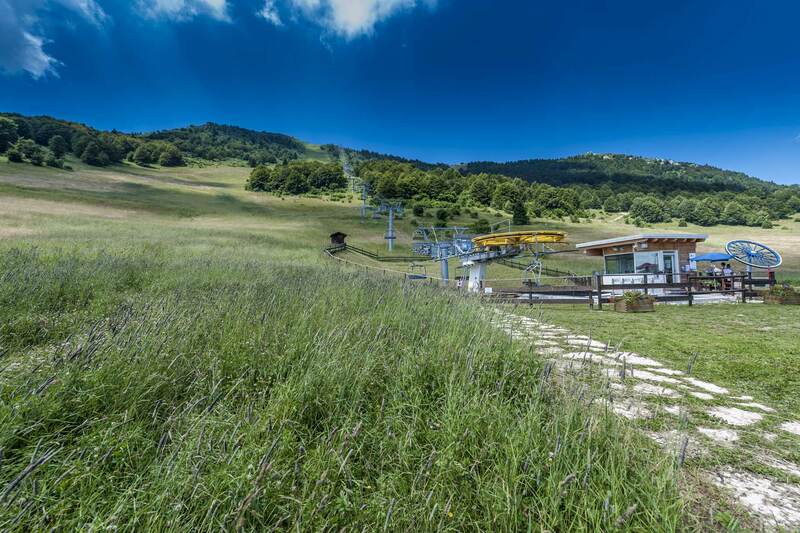 From here you can turn back from where you started on an one-hour educational trail revealing secrets about flora and fauna.